You’ll want to ask us to show you how permanent eyebrows, eyeliner, and lip liner can set you free . You’ll look your best all day, every day . 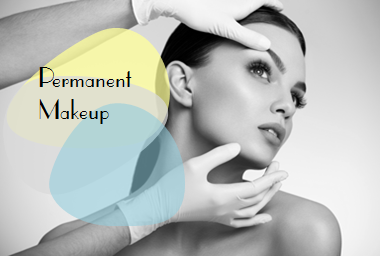 Enhance your beauty permanently! It’s smudgeproof, smearproof, and waterproof. We understand that your hair is important is to you. That’s why we insist that our hair stylists are sensational. We offer the most modern, safe and effective methods in the comfort of our beautiful hair salon. Relax during your posh manicure at Infinitus Med Spa. Your hands will look and feel restored and renewed.